In 2001, federal intern Chandra Levy went missing. Police shocked America when the target of their investigation was leaked. Chandra's parents tell the harrowing tale of the desperate pursuit for their missing daughter. Intern Chandra Levy goes missing in Washington, D.C., in May 2001. 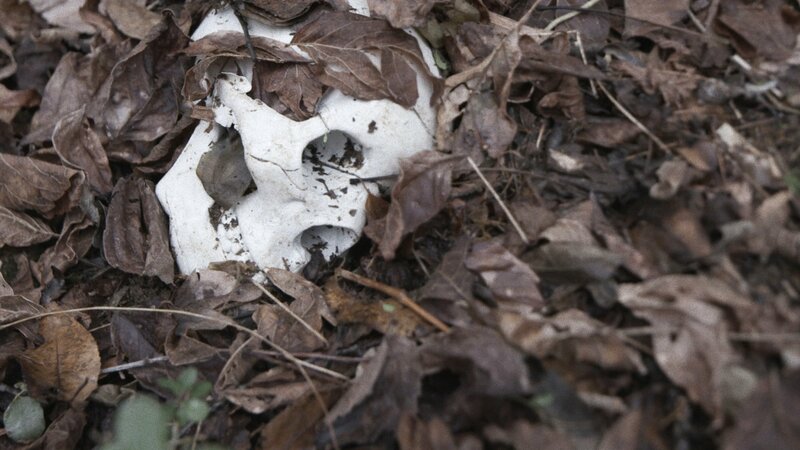 A man makes a grizzly discovery in a forested park -- a human skull. Ingmar Guandique faces trial for the murder of Chandra Levy, leading to an explosive verdict.